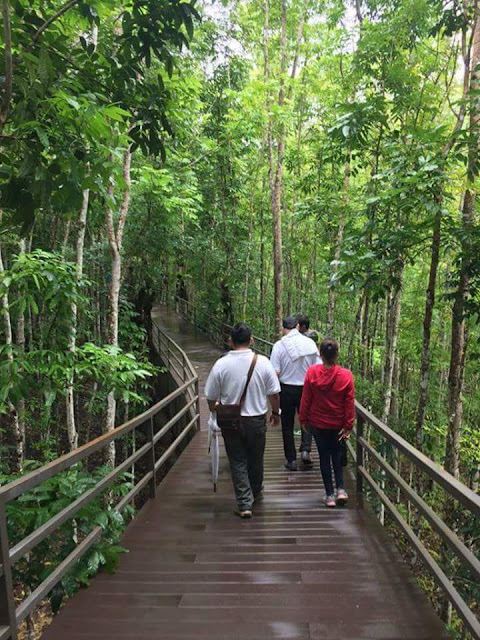 A new tourists spot in Cebu will soon open to public next year 2017. 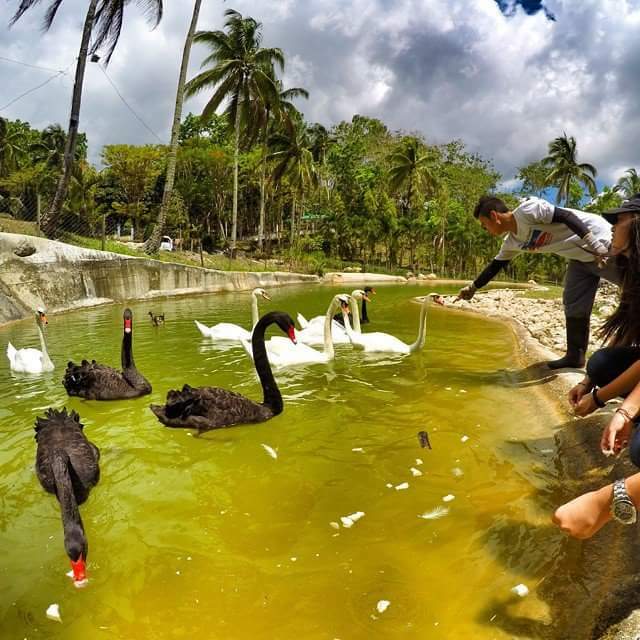 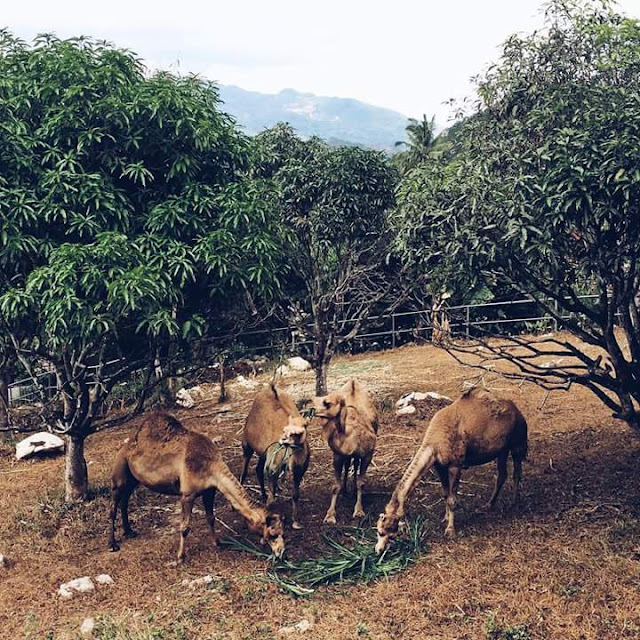 Cebu Safari or a huge zoo in the province will boosts tourism and will attract visitors. 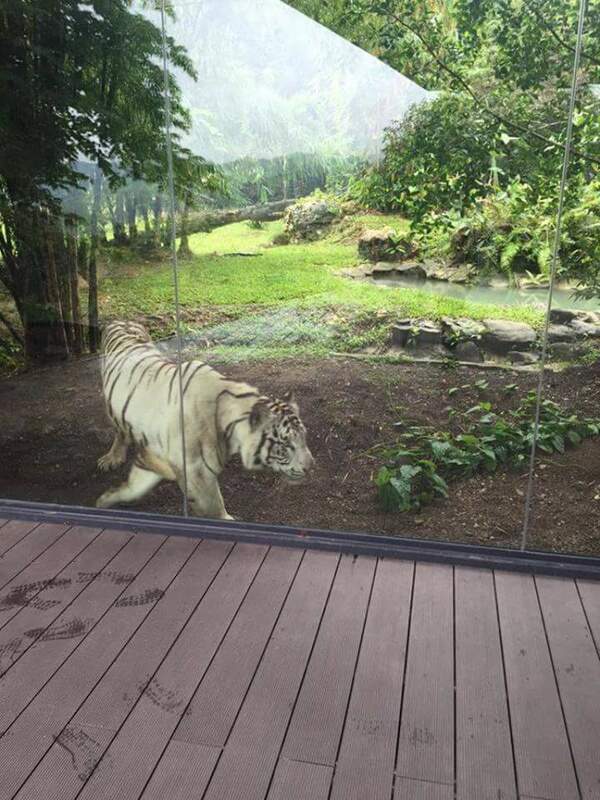 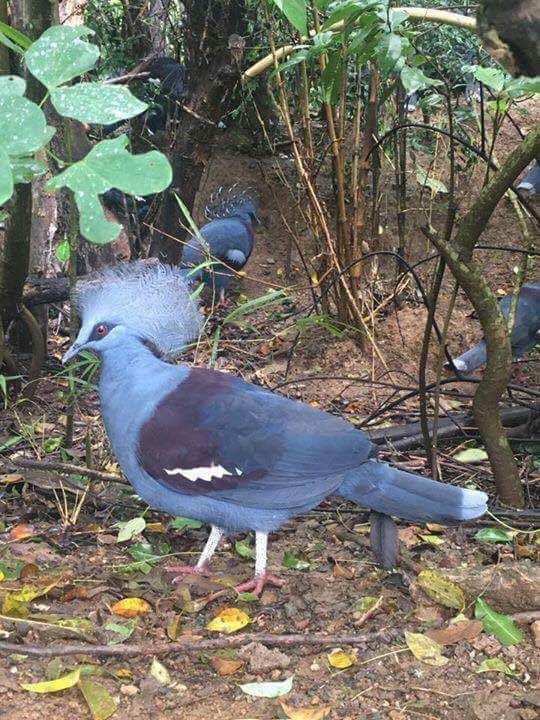 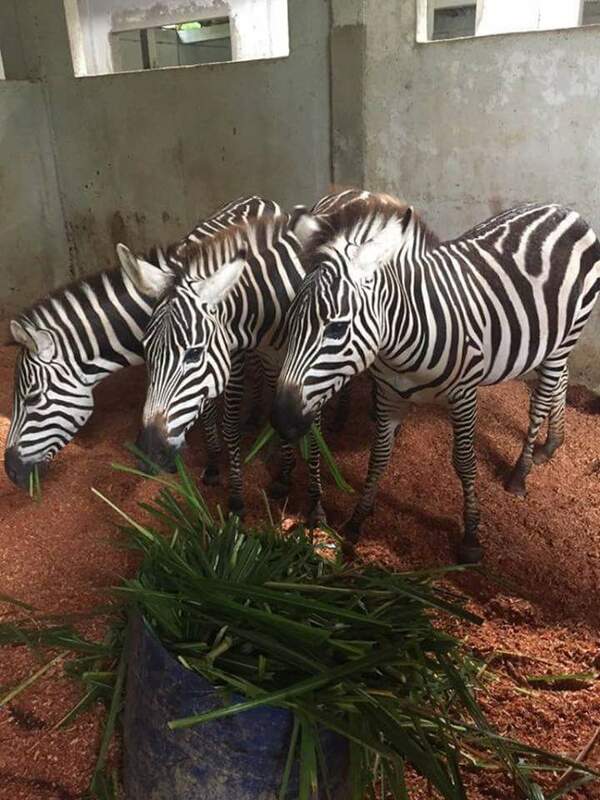 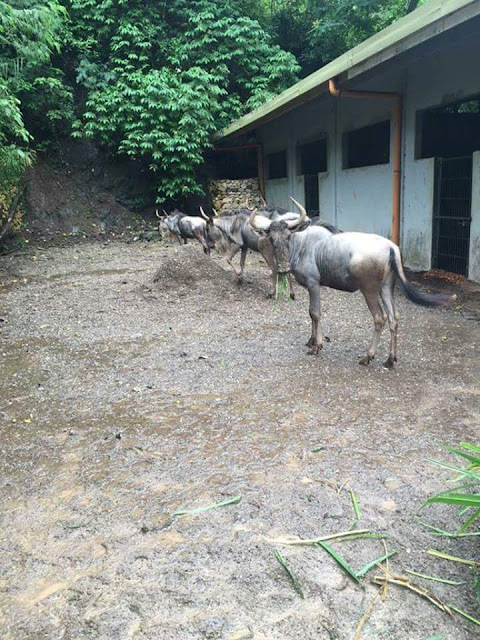 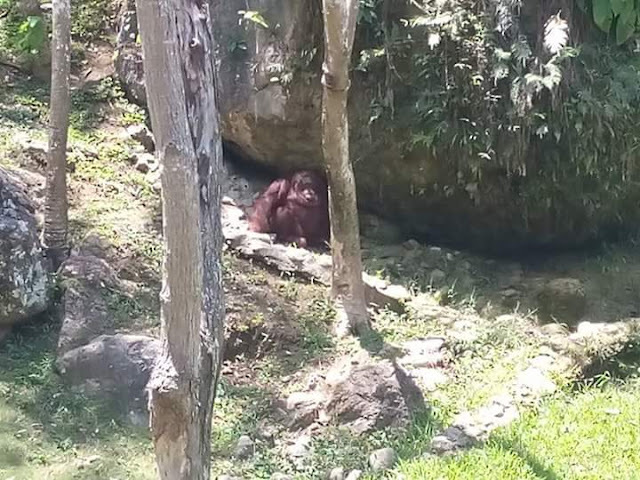 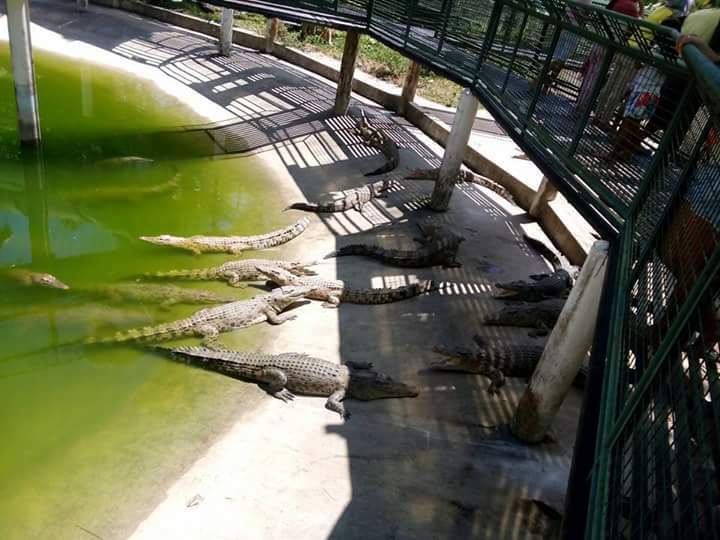 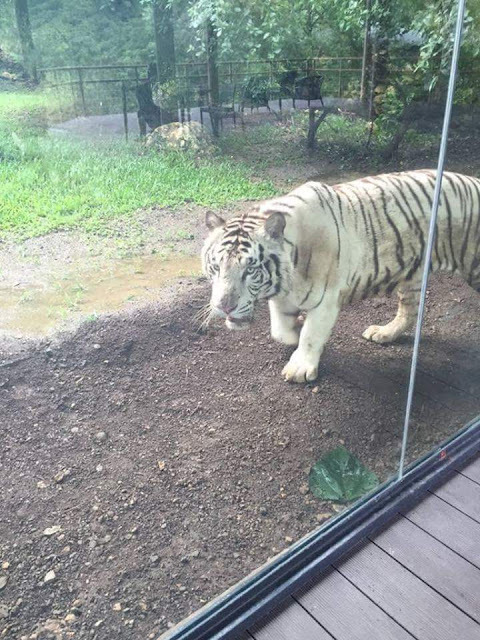 We're too excited for this zoo in Cebu to open. A lot of animals we can see here like zebra, tigers and more. Can't enumerate them all. 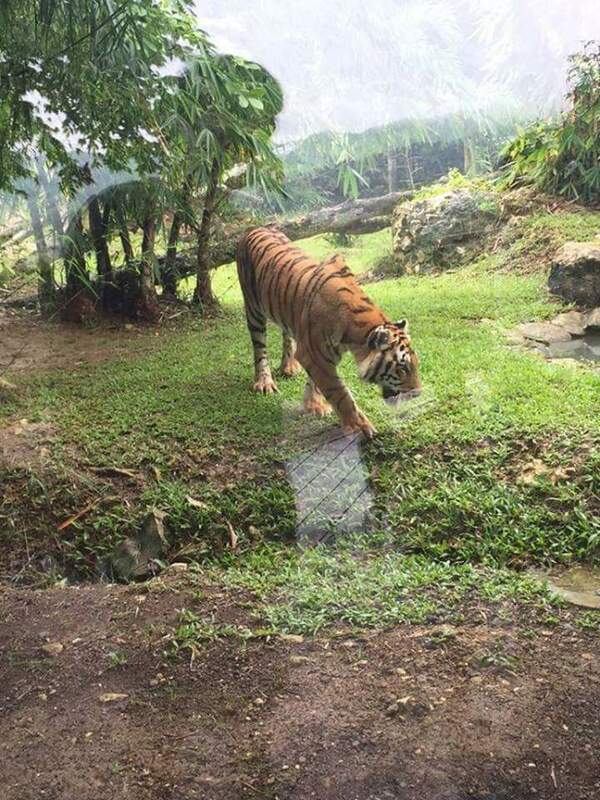 A 100-hectare safari owned by Cebuano pawnshop tycoon Michel J. Lhuillier located in Carmen,Cebu.